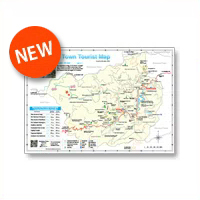 This sightseeing map was created in November 2018. 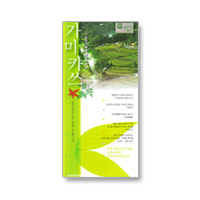 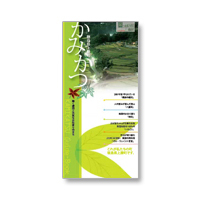 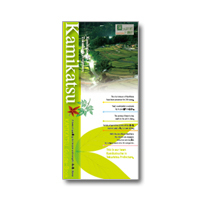 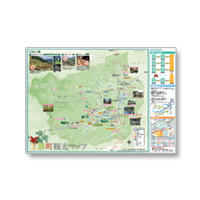 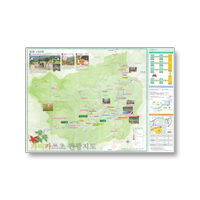 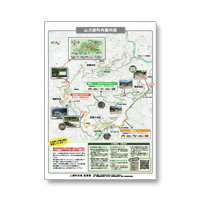 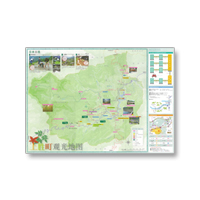 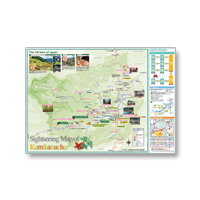 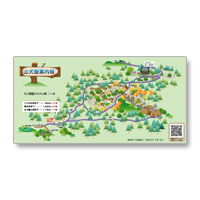 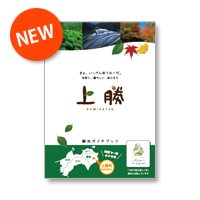 ※This sightseeing map was created in 2016. ※이 책자는 2009 년에 제작했습니다.